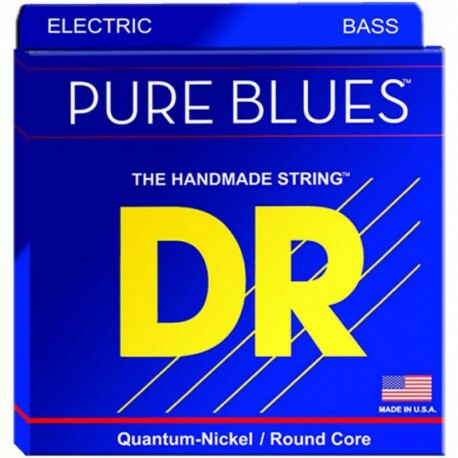 PURE BLUES™ bass strings combine a fat, warm punch with an edge especially designed for the modern bass player. 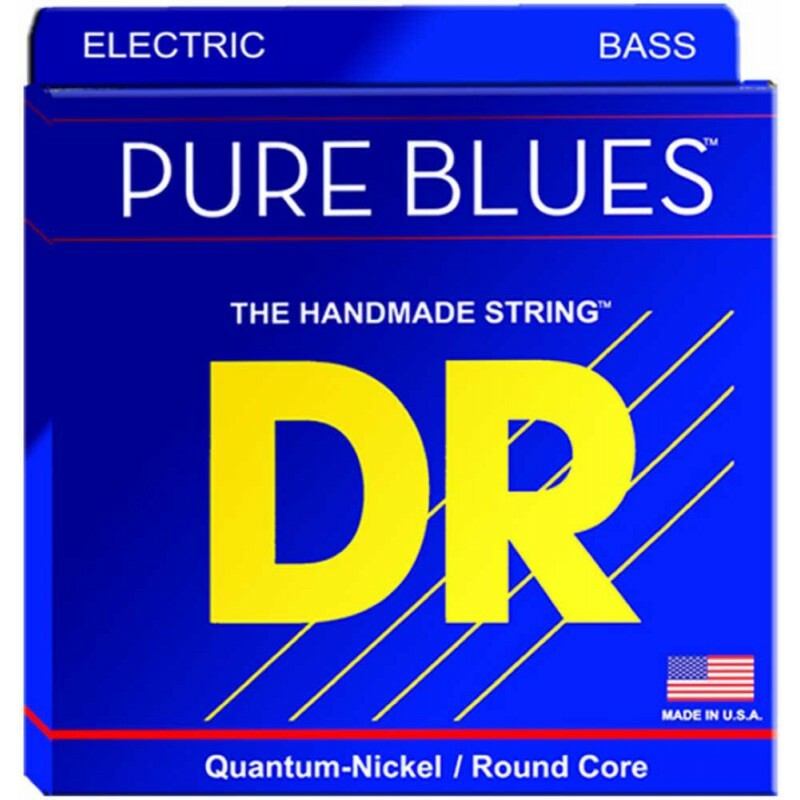 By combining a new and unique Quantum-Nickel with the highest possible standard in winding techniques, PURE BLUES bass strings achieve an unsurpassed sound and feel. Hand-wound on round cores for increased flexibility. DR strings are handmade (not machine-made) because our expert string makers are capable of making micro adjustments needed throughout the winding process for the best sound and feel possible. The difference is real.